Despite being on the decline, smoking is still one of the largest causes of preventable morbidity and mortality in the world. According to recent World Health Organisation data, smoking directly kills around 5 million people every year. The NHS spends almost £90 million on cessation efforts to combat the £5 billion treatment cost. Recent research (expertly summarized by Dr Paul Christiansen for the Mental Elf here) suggests quitting smoking is the easy part, however maintaining abstinence is much more difficult. One of the main barriers to smoking cessation is the experience of withdrawal symptoms. These symptoms, although temporary, can cause distress and impair daily functioning. Indeed, the experience of these symptoms is thought to directly undermine smoking cessation efforts and predict relapse. 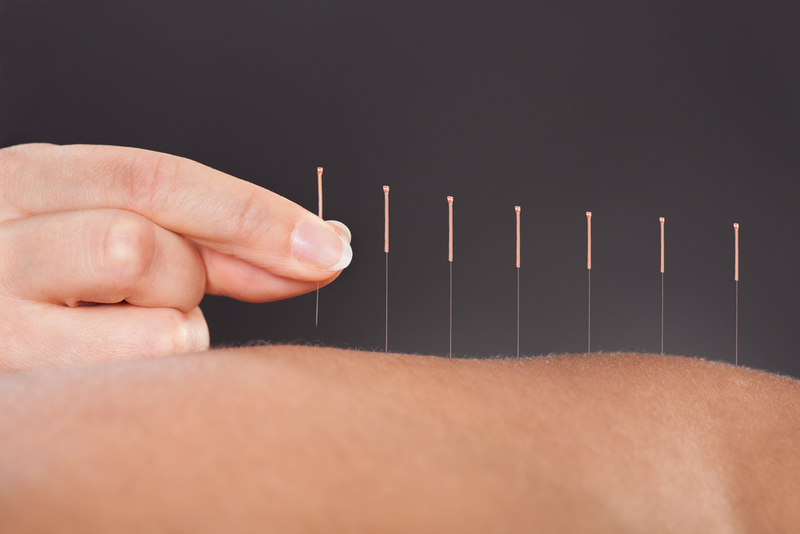 Acupuncture is a traditional Chinese therapy which uses fine needles inserted through the skin at specific points. These needles may be stimulated by hand or with an electric current, known as electro-acupuncture, in order to precisely stimulate the release of neurotransmitters that may be involved in the suppression of withdrawal symptoms. Similar therapies including laser therapy, electrical stimulation and acupressure are also used as smoking cessation aids. The aim of these techniques is to reduce the experience of withdrawal symptoms. Uncontrolled studies demonstrate high rates of success for acupuncture and related therapies, with a reduction in nicotine withdrawal, however lack of control suggests this may be little more than a placebo effect. A recent Cochrane Review (White et al, 2014) set out to determine the effectiveness of acupuncture and related interventions for smoking cessation. Thank you so much for this! As a smoker who’s tried everything to quit, this study was of particular interest to me. I have a good friend who, while good-intentioned, has been harassing me to quit using acupuncture. I’ve had 3 acupuncture sessions, and it’s not been of any real help to me. Now I understand why. And I have some good ammunition to fire back at my friend when he harasses me lol!